Last time were able to visit nine municipalities down south of Cebu . Here I continue to count some of the beautiful places one should visit just in case you settle for a vacation in Cebu. Down in Boljoon you will find one of the oldest church there is in the country. 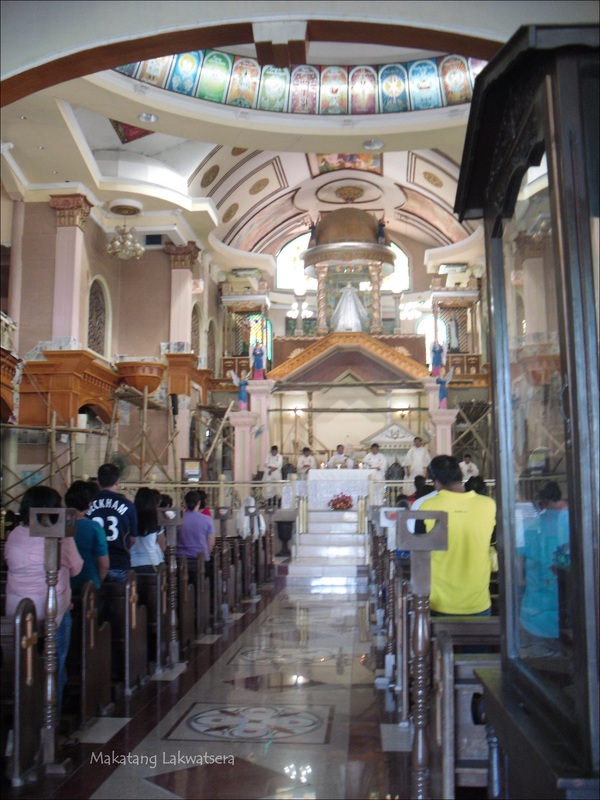 The church of Patrocinio de Maria is the oldest church in Cebu and holds a great part of history. UNESCO has included the said church on its tentative list to be a part of the world heritage. 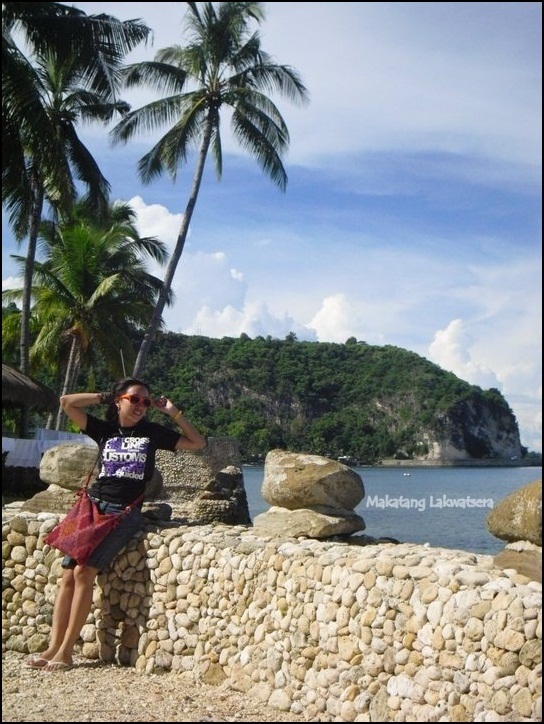 Makatang Lakwatsera @ Patrocinio de Maria Boljoon holds many historical sites within the municipality. Click on the photo to see the list. See that mountain at the background? The famous and my personal favorite blind curve road is located at the foot of that mountain. An estimate 3 hour ride brings you to the town of Oslob. This place has been so popular for the past few years since Butandings or whale sharks decided to make the seas of this small town their home. It wouldn’t be a big surprise. 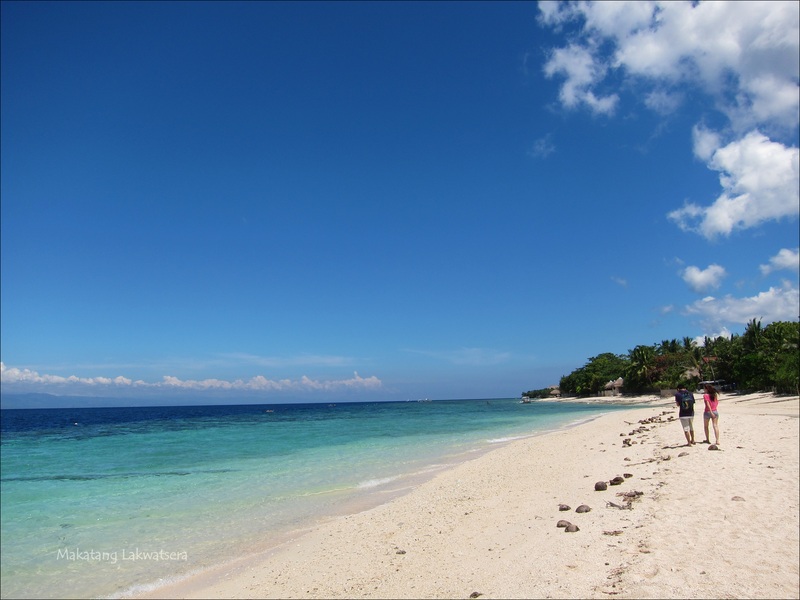 Oslob’s water is rich in sea treasures, as it has been very known for snorkeling and diving spots. 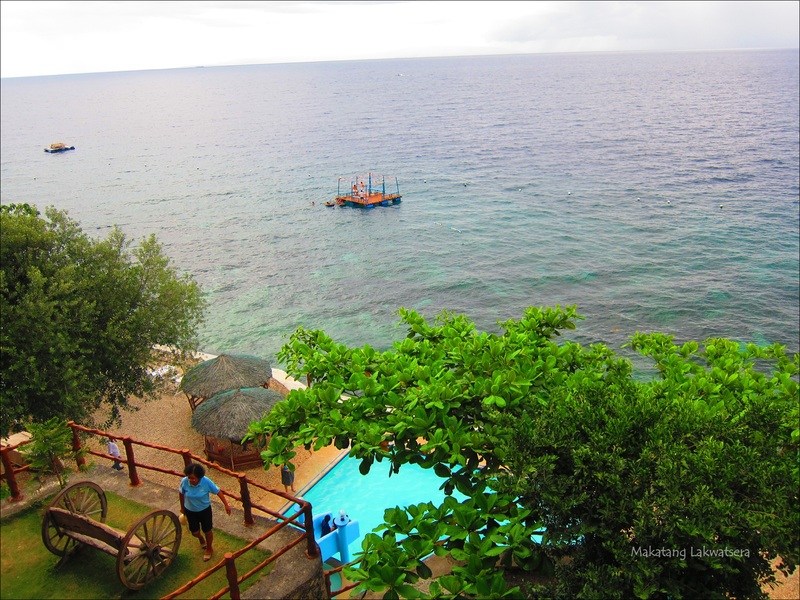 One of the places I’ve visited in Oslob is this unique and private beach resort. Seafari Resort is easy to locate since it is just along the main road, and you would be amazed on where the actual resort sits. As you enter the resorts premises you would notice it is on a cliff. The reception area is on top and you need to climb down 260 steps to find the very serene and beautiful resort. You don’t have to worry about food since they have a restaurant that provides great food at a very reasonable price. They can also help you arrange your visit to whale shark’s lair if you wish to swim and feed the gentle giants. Further on the southern part of Oslob is a port that brings you to the majestic island of Sumilon. 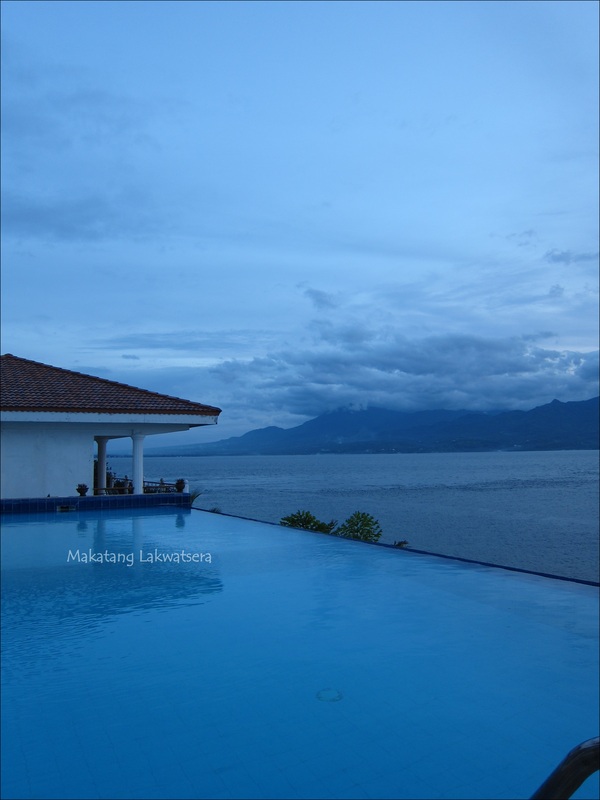 In here is a private resort , Blue Water Sumilon Island, that caters both relaxation and luxury. Dive, snorkel, kayak, relax, trek beyond the woods … all of these you can enjoy on this small, yet so enchanting island. This here is the island’s sand bar. The island’s bar changes it’s location depending on the tide. This is just one of the many things you can explore in this beautiful island. Little do people know that this beautiful island holds a great part of the southern Cebu’s history. Back in the days when slavery was rampant, a certain Father Julian Bermejo led a couple of towns in the southern part of Cebu to prevent unwanted guests to enter their towns. 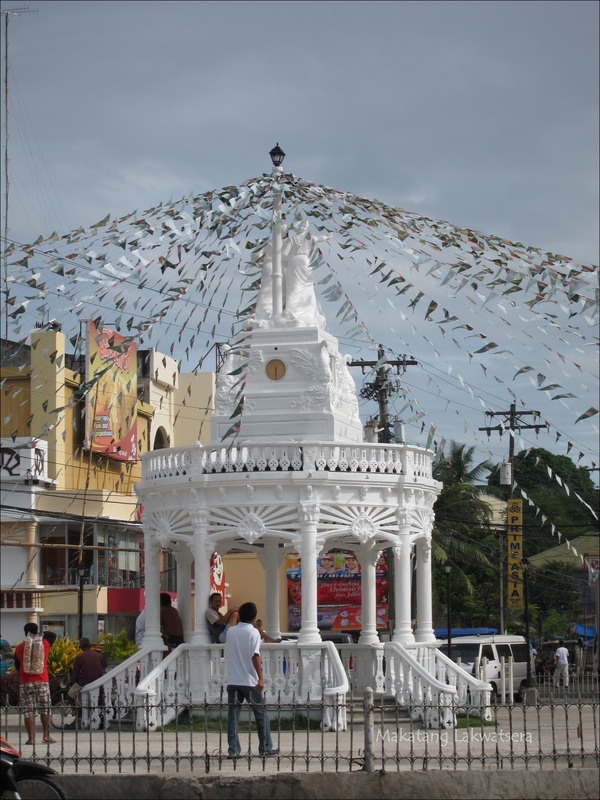 People of Argao, Oslob, Dalaguete and Boljoon helped each other to win this battle over slavery. Remember that church in Boljoon? That there was one of the greatest architecture created during those times and yes, it was led still by Fr. Bermejo. Watch towers were located in certain areas, including in Sumilon Island. At the tip of southern Cebu is Santander. 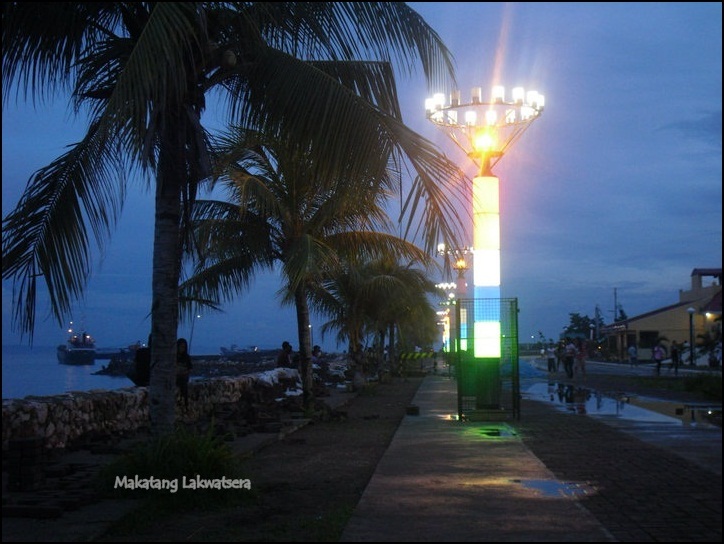 This is where you would find Liloan port. It is here where you can hop on a ferry for around a 30 minute ride to the province of Dumaguete, Negros Oriental. Here you can also find many beach resorts. One that has been my favorite is the Eden Resort. 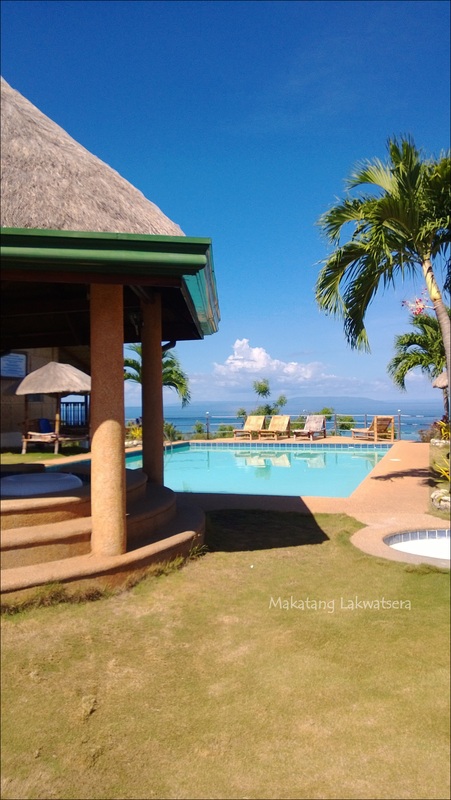 With their serenity pool that faces Negros Oriental, the pool gives you a beautiful scenery of the sea and the mountains. Going back up a bit on the western part of Cebu, parallel to Talisay is the City of Toledo. Toledo is known for its mining industry but a little knows about some beautiful spots in this area. 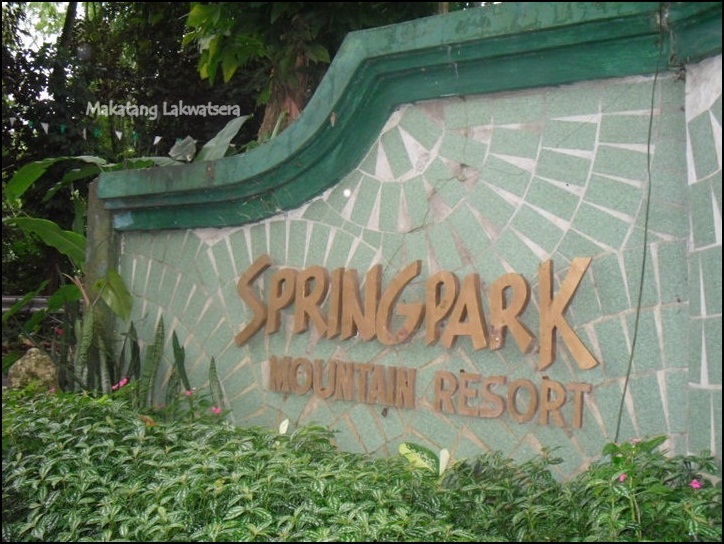 One is this place in Lutopan, Toledo called the Spring Park Mountain Resort. The source of water for the swimming pools are the springs around the area, as the name of the place implies. I need to warn you though, it is not a kind of place you would want to stay if you are on a romantic getaway or the like. The place is quite big and luscious trees are everywhere, which is actually a good thing since it shows that the place is all about being one with nature. But if you would imagine yourself on this place, let’s say not on peak months, being here alone or with a friend or your significant other, it is just creepy (I can’t find another word for it, I’m sorry). I would recommend this for group outings or rest and recreations and team building since it could accommodate large groups. It was not long ago when another place called The Ranch Resort opened in Toledo. It has a western / cowboy theme resort which is pretty neat. Aside from their swimming pools they have horseback riding, the mid air obstacle course and mini zoo. A few years back I found myself in the far mountain area of Pinamungajan. I’m describing it as far since it is REALLY far. From the main road we needed to go up a steep road to reach this beautiful place (and it is worth it) . I remember recommending this to some friends, and on their way there they were appalled as to how far it was that they were starting to hate me for letting them go there. But when they got to the place, they changed their thoughts and were happy they had a chance to visit the place. 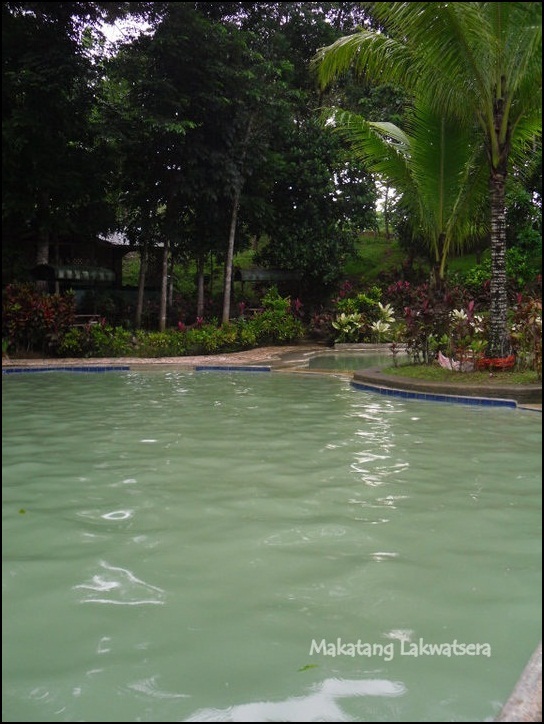 The Hidden Valley Mountain Resort is located in Lamac, Pinamungajan. It is really far from the main road so I wouldn’t recommend this for those you are planning to have a relaxing day off from work. I would suggest if you are planning to visit the place, settle for an overnight stay. Around 5-6 am when the fog covers mostly the area, the sight is just breathtaking . From the view deck you can watch the stunning sight of the mountain and the view stretches to the sea. This place is ideal for group outings since their rooms are intended for big groups – and it’s quite affordable. Always call up for reservation, because you wouldn’t want to travel all the way there just to be told that they are fully booked. I have been a couple of times in Bas daku, Moalboal and I’d never be weary of going back there, even if I am asked to go there every month. If you are a beach bum like me, I believe you would agree with me. This town takes pride havings its gifted sea and astounding beach. To look at the white sand on its long beach line and the marvelous blue waters, gives quite a relaxing sight. In spite of the fact that beach resorts are being built and cottages are almost everywhere, Bas Daku, Moalboal remains to have its beautiful shore untouched. 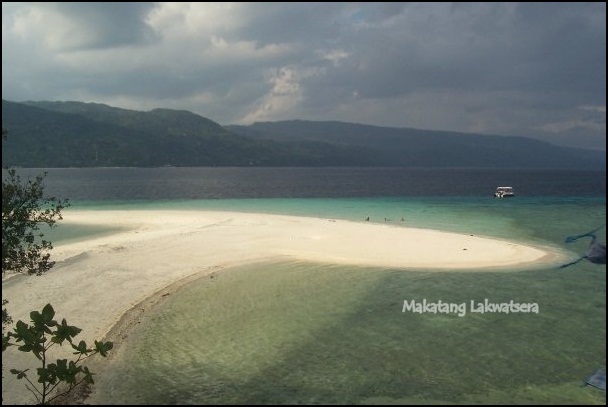 Pescador Island is a 30 minute boat ride from Moalboal. It is a rock island, thus it has no shoreline. 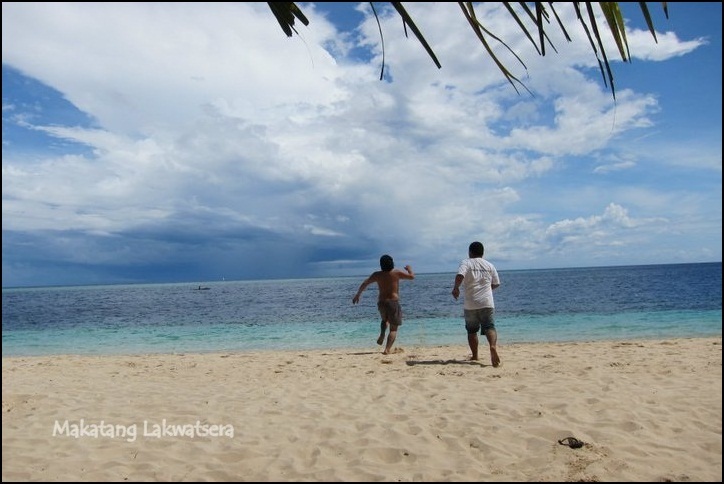 Pescador Island is a favorite spot for diving and snorkling. If you are lucky enough, you might just even catch a glimpse of some dolphins around. 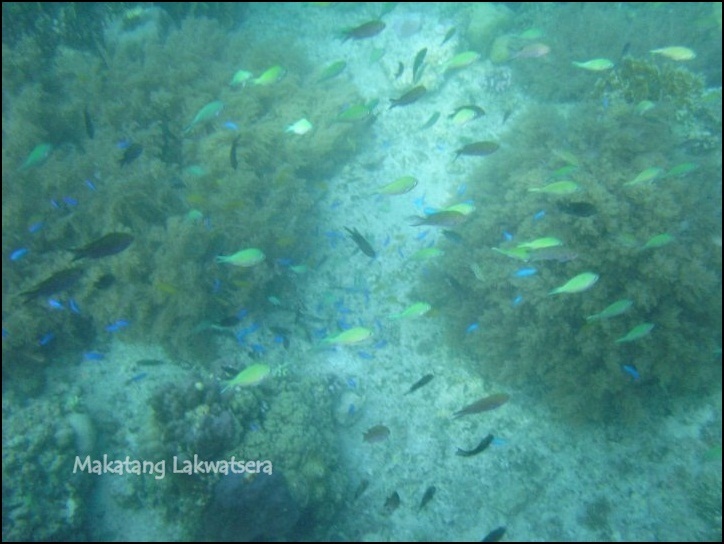 Pescador island is said to be home to more than 2,000 species of fish. 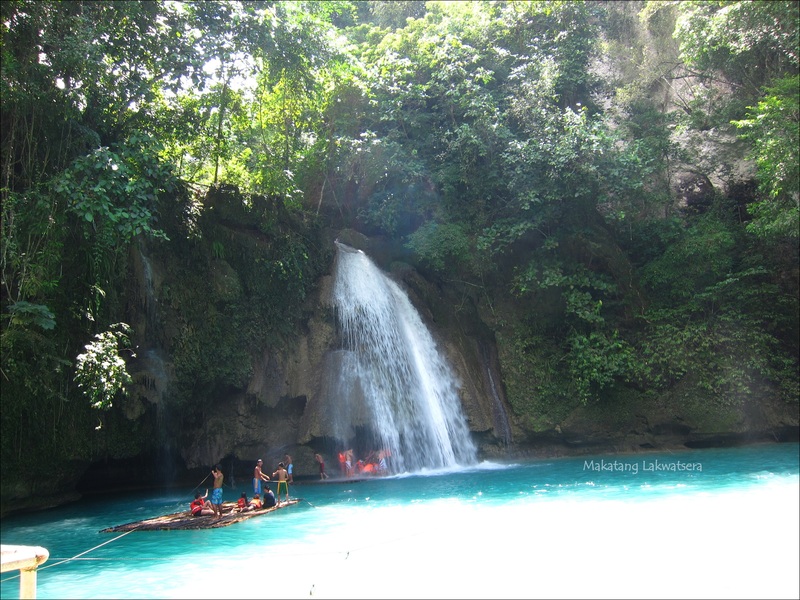 Badian is well known for Kawasan Falls. After an estimated 1.5 kilometer trail walk you will be welcomed by the sight of the first and the largest waterfalls. 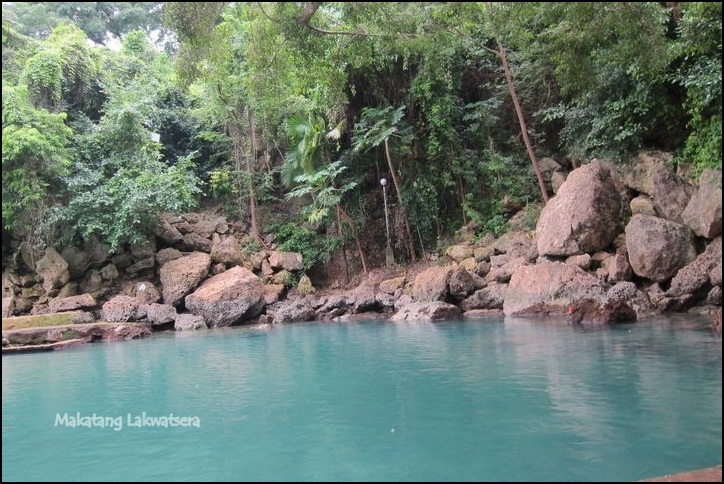 With the hieght of 40 meters the first waterfall of Kawasan is usually the most visited waterfalls in the area. For those who are up for more hike, you can go up for another 15 minute trek to the second waterfall, and another few minute walk and you’ll find the third. In here you can see the first waterfall that drops from a height of 40 meters. Alegria is a town gifted by Mother nature. Treasures like Mt. Lanaya and the Kitara and Cambais falls are just a few of what tourists drive their way to this far part of Cebu. I have driven passed this town a couple of times but have had visited this town only once. Alegria is a simple quiet town (or at least it was back then when I visited it). 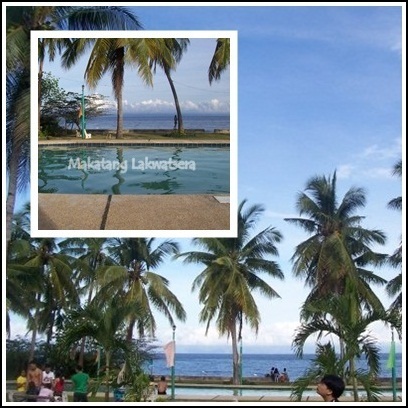 Me and my family spent a night at Batong Malunhaw Beach Resort. Rooms here are very cheap and you can freely use their kitchen and swimming pool. It is a very nice place to stay for mere relaxation and some bonding moments with your family. This ends out trip, for now. I know, I know there are more to see down south of Cebu. We will explore them very soon. For the mean time, check your schedule. Leave no vacant hour. They say summer is about to end, but really, when does summer end? After May? In the middle of June when the rain starts to fall? What if the rain won’t fall on June? And besides, why let the end of summer end our fun? Weekends are there whole year round. Make use of them. Start checking the list you have created during our south bound virtual tour. Who knows? We might bump into each other on your next trip. You think I missed out a place on one of our stops? Do you know a place in one of the towns we just toured? Share about it and post it below. I would totaly appreciate it!